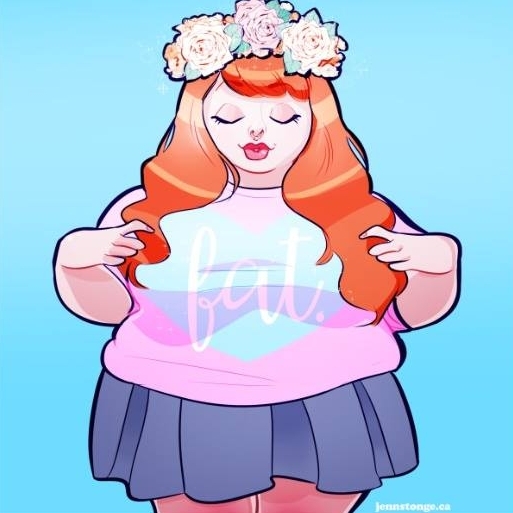 May 21 Is fat a fetish? May 15 Why don't we hear fat women's #MeToo stories? Apr 24 Learning to love in the wilds of our bodies. Mar 28 When the world doesn't fit. Mar 19 The magical thinking of weight loss. Mar 12 When self love isn't enough. Feb 26 Why can't we recognize fat anger?